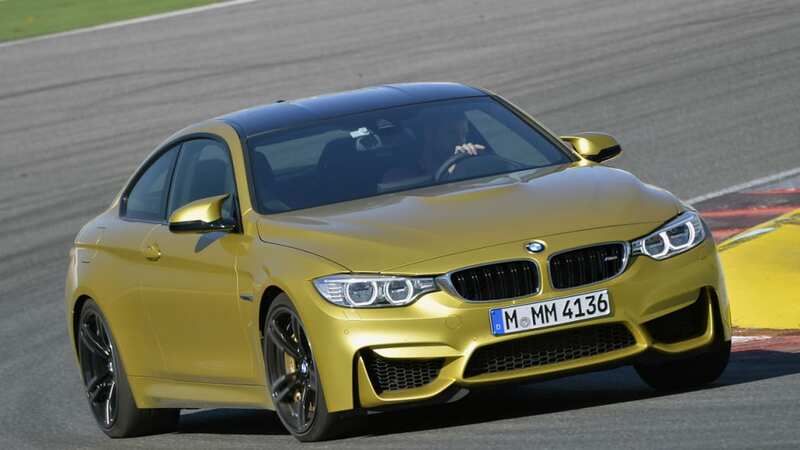 Autoblog rating for the BMW M4 is not available. Please check back later. Launched out of the seat by a huge, unexpected dip in the road, yet still held largely in place by the smooth webbing of my safety belt, I clench my teeth waiting to come back to earth. 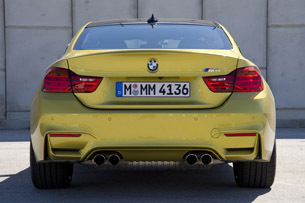 A tenth of a second later, the M4 Coupe touches down and my body is slammed into the leather seat cushion. All of the air is forced out of my lungs upon landing, but the BMW's chassis, suspension and steering appear unfazed. 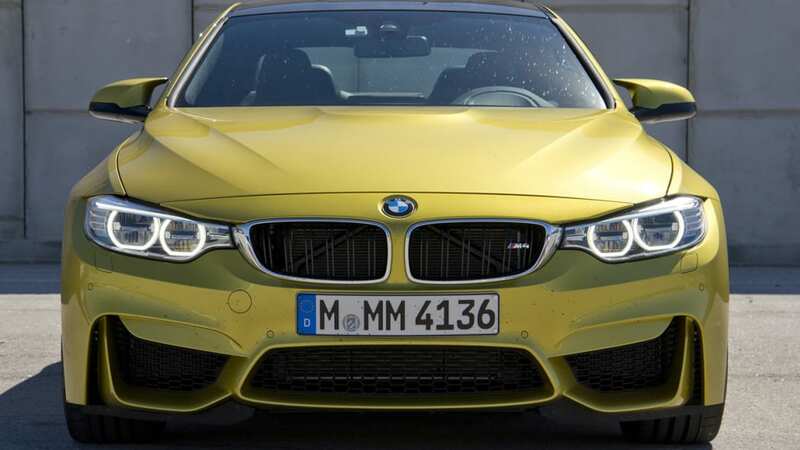 Pleasantly surprised, I mash the accelerator to the floor in giddy pursuit of the car in front of me – an absolutely identical 2015 BMW M4 coupe. A cavorting game of cat-and-mouse on a desolate twisty canyon in southern Portugal is an excellent way to explore the real-world driving dynamics and performance of BMW's all-new M4 Coupe. But to truly push it to the limit – without having to worry about oversize depressions in the asphalt – requires a dedicated racetrack. Graciously, my hosts have rented the famed Autódromo Internacional do Algarve racetrack, or Portimão circuit, for an afternoon of automotive debauchery. Consider the M4 a thoroughly reworked, enhanced and upgraded track star. 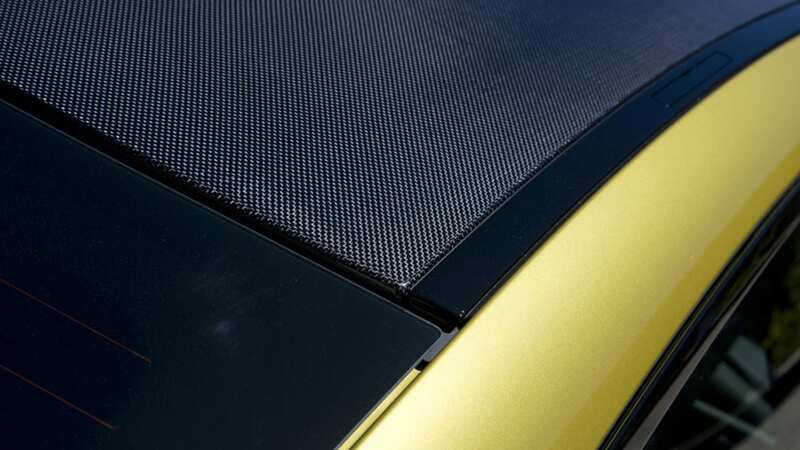 Nearly 30 years ago, BMW introduced its first-generation M3 coupe to tackle the racing world's touring car series – the four-cylinder E30 M3's success, both on the track and as a street-legal road car, was followed by three more generations. 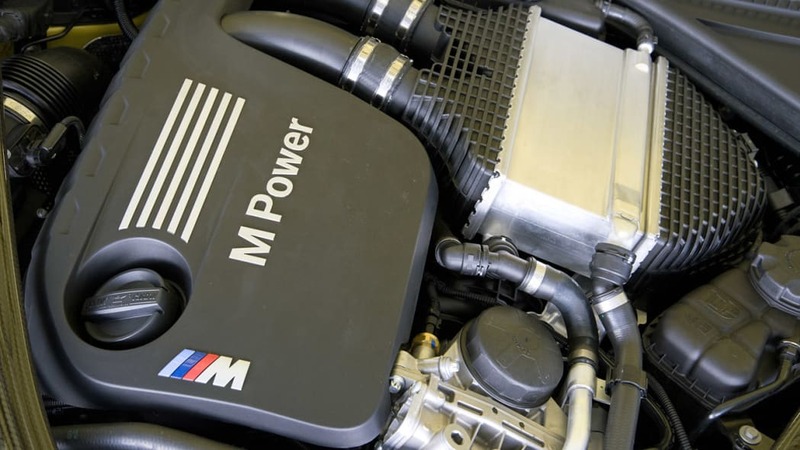 While the M3's powerplant design has gone through a variety of changes (the model has been equipped with four-, six- and eight-cylinder engines), each subsequent iteration has upheld its predecessor's tradition of delivering podium-level performance direct from the showroom. 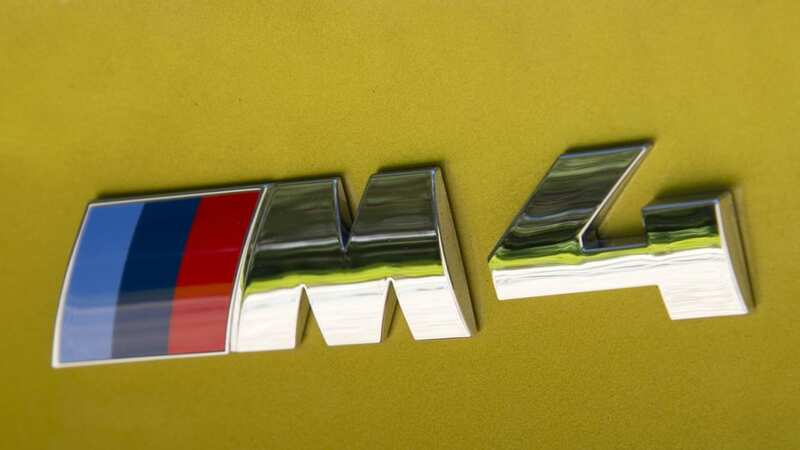 But in a whirlwind of change just last year, the 3 Series Coupe was renamed the 4 Series – and it was announced that the M division's follow-up on the new F82 platform would be called M4. 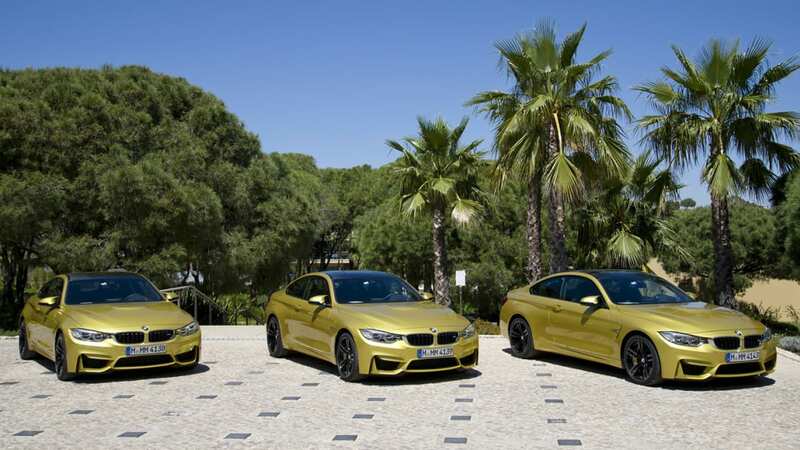 To experience the new M4 firsthand, BMW flew me to Faro, Portugal, the European nation's southernmost city. Most of its country roads are lightly traveled, the weather is warm and dry and the spectacular Portimão circuit, a 2.9-mile road course, is but a short jaunt from downtown. In other words, conditions couldn't have been better. 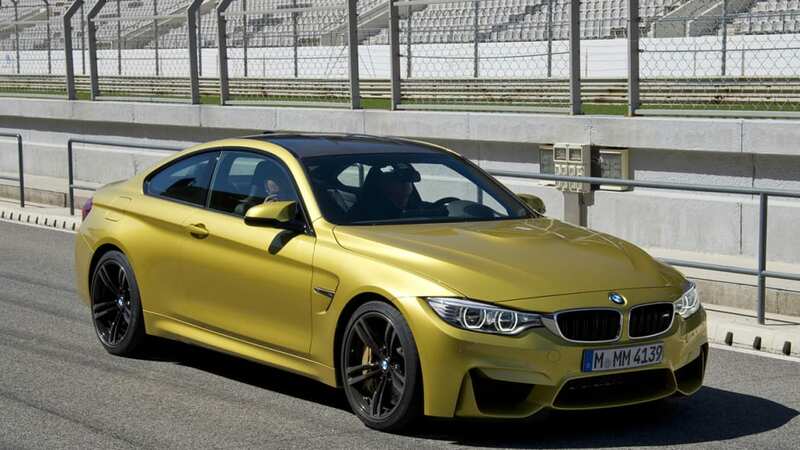 As expected, the M4 is based on the 4 Series Coupe, yet the two are as different as vanilla and chocolate. 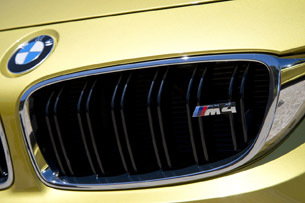 Visually, the M4 boasts a unique appearance – every single exterior panel, with the exception of the two door skins, has been replaced. 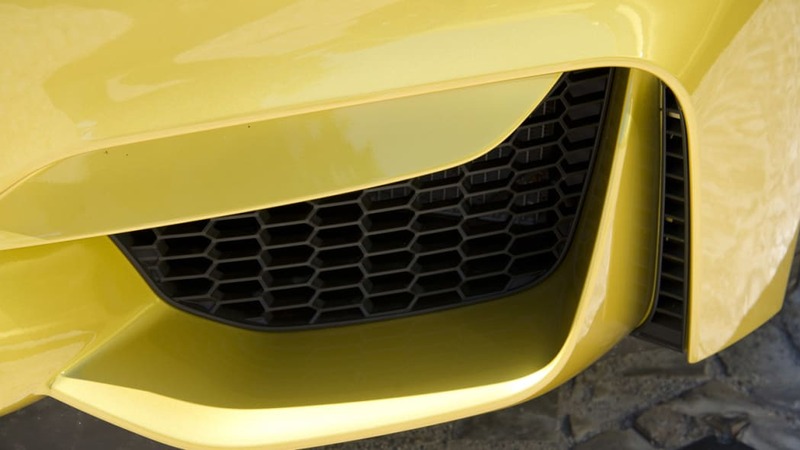 Physically, the chassis has been significantly reinforced, strengthened and lightened. 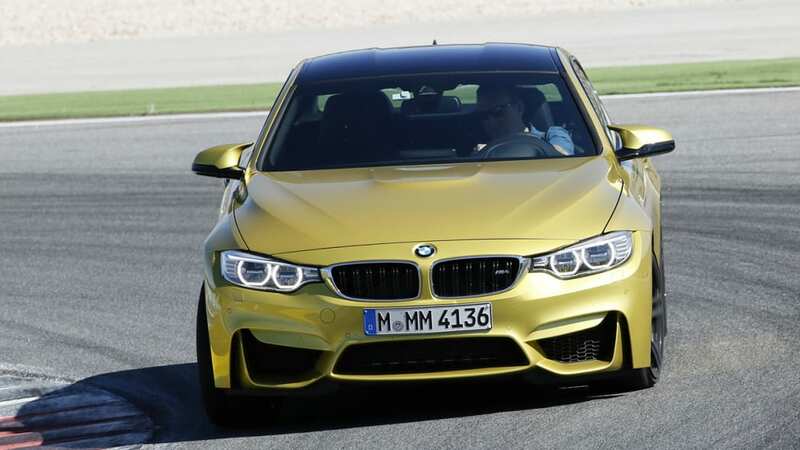 And mechanically, the M4 boasts enhanced suspension, high-performance brakes and a powertrain highlighted by an all-new six-cylinder engine. 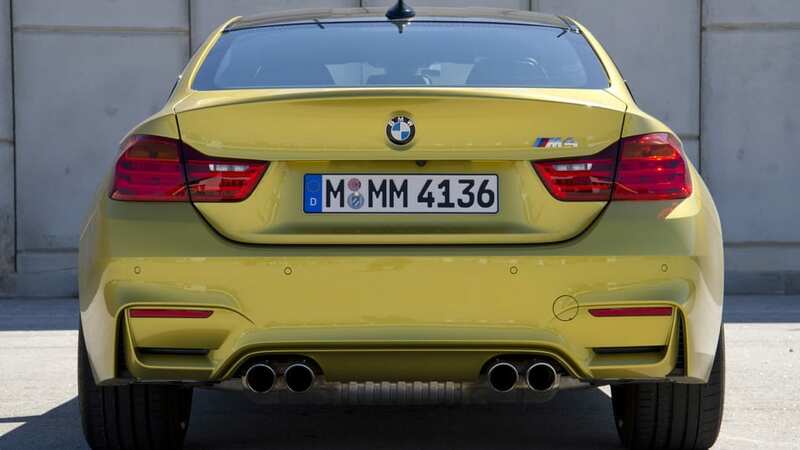 A gussied-up 4 Series the M4 is not – instead, consider it a thoroughly reworked, enhanced and upgraded track star. 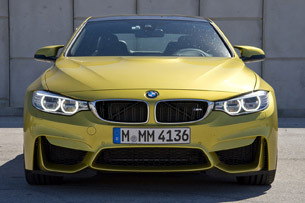 Our tester's breathtaking price of $90,150 is nearly double that of of a 435i Coupe. 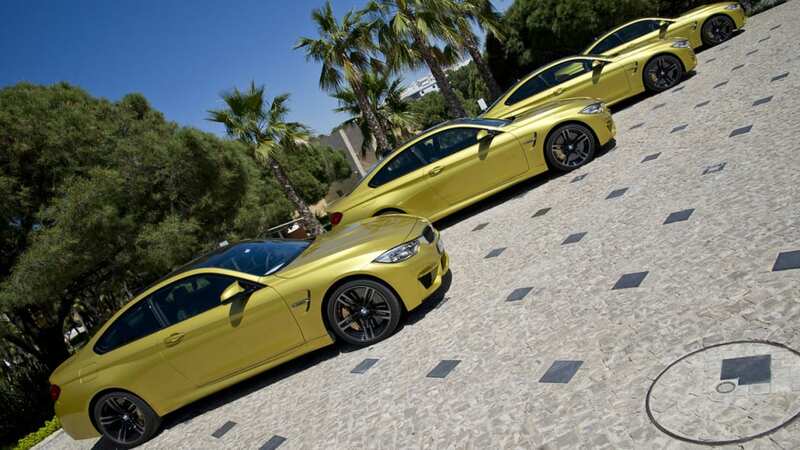 Rather than offer the assembled pack of hungry journalists a varied menu of M4s to battle over, BMW configured each of the press vehicles identically – loaded with options – meaning all basked in the warm Portuguese sun wearing bright Austin Yellow Metallic paint over Black full Merino leather. 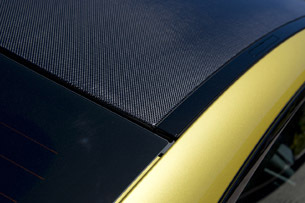 The identical model in the States starts with a base price of $64,200, but the aforementioned paint ($550) and leather ($2,550) initiate the start of a dizzying options list binge. Mechanical enhancements to our test cars included M Carbon Ceramic Brakes ($8,150), dual clutch gearbox ($2,900), Adaptive M Suspension ($1,000) and 19-inch light-alloy wheels ($1,200). And that's before getting to the safety and convenience upgrades, which included the $1,900 Driver Assistance Plus group (lane departure, blind spot and collision warning systems), the $4,000 Executive package (rearview camera with Park Distance Control, comfort keyless access, head-up display, satellite radio, heated wheel and headlamp washers), $875 Harmon-Kardon audio and a $1,900 Lighting package featuring LED headlamps with automatic high beams. The bottom line totaled a breathtaking $90,150 including $925 destination – nearly double the $46,000 base price of a 435i Coupe. Aside from a handful of cosmetic touches and a few upgraded appointments, the cockpit is 4 Series routine in layout and dimension, which means it fits my six-foot, two-inch frame comfortably when it comes to head, shoulder and legroom. 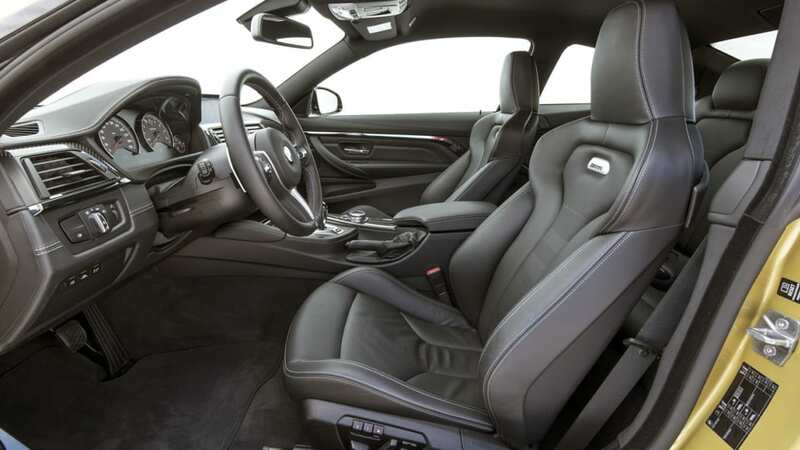 The driving position is upright, with the operator dropping into deeply bolstered bucket seats behind a thick three-spoke M steering wheel sitting ahead of the M instrument cluster. The extended leather and carbon-fiber trim are nice touches, but I miss the signature M-spec oval rearview mirror. 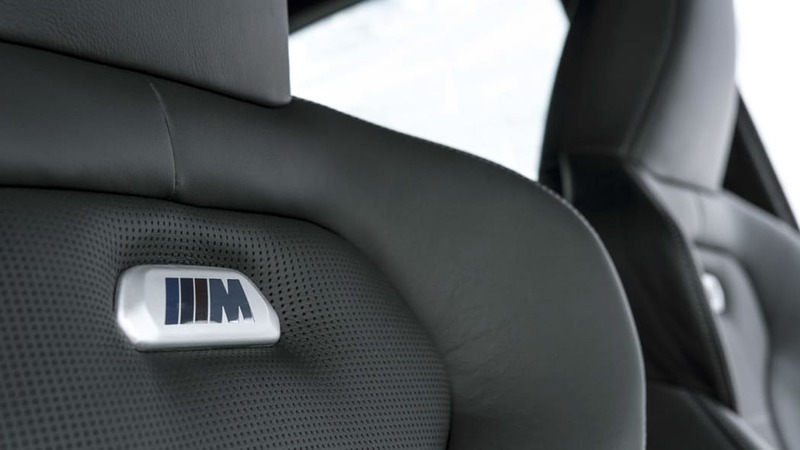 Overall, the M4 cabin is several notches more premium than lesser models, with an extra dollop of sport to drive home its enthusiast mission. The new pressurized six generates 11 more horsepower and a whopping 106 more pound-feet than the old V8. I'm the guy who insists on opening the bonnet before I press the start button, so two firm pulls on the hood release reveals the all-new S55B30 – that's BMW-speak for an M-developed 3.0-liter inline-six with two mono-scroll turbochargers. The all-aluminum engine, which incorporates twin-wire, arc-sprayed cylinder bore coatings instead of liners to reduce weight, features direct injection, Valvetronic variable valve timing and a forged crankshaft. 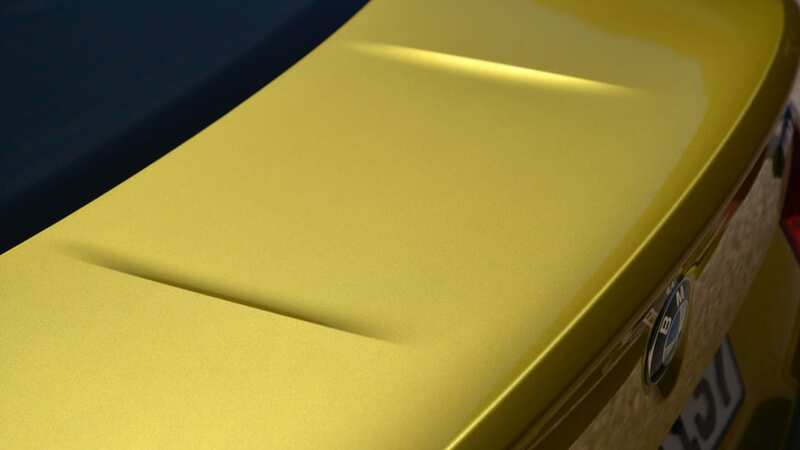 A lightweight magnesium oil pan hides a track-ready oil delivery system that ensures lubrication under the most demanding conditions. 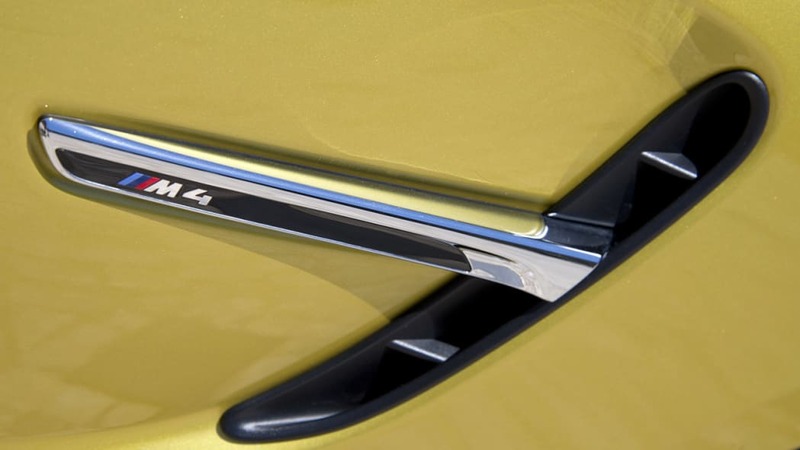 According to the automaker, full boost of 1.25 bar (18 psi) allows the engine to develop 425 horsepower at 5,500 rpm and 406 pound-feet of torque starting at just 1,850 rpm. Those lamenting the loss of its predecessor's S65B40 V8 need to be reminded that the new pressurized six generates 11 more horsepower and a whopping 111 more pound-feet of torque, yet it still sips less fuel. In terms of power, durability, lubrication and engineering, the S55 is a vastly superior powerplant compared to the single-turbo N55 under the hood of the 435i. 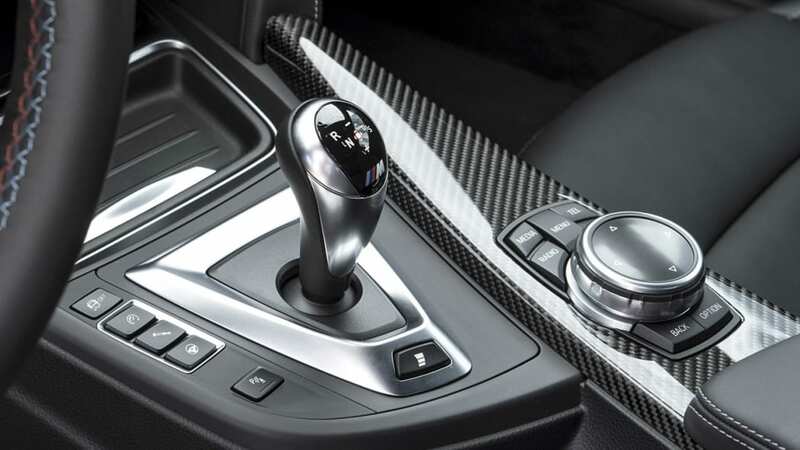 Despite early word to the contrary, BMW is offering a six-speed manual gearbox as the M4's standard transmission. 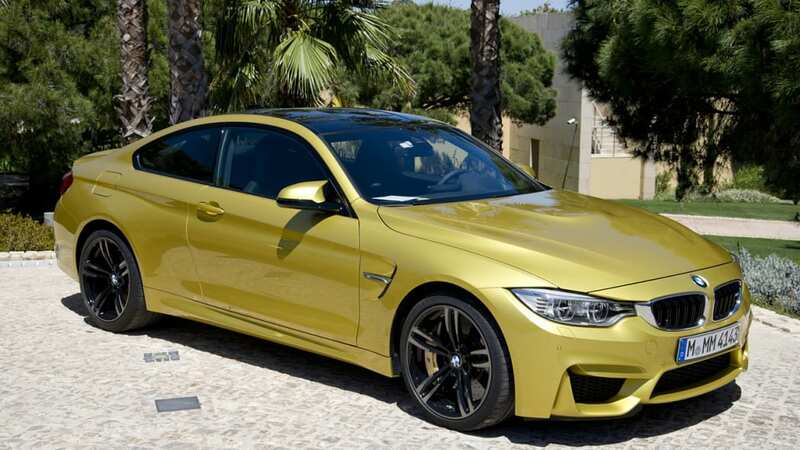 Considering that it is a modified version of the box in the much heralded, now discontinued, 1 Series M Coupe, it should be splendid. 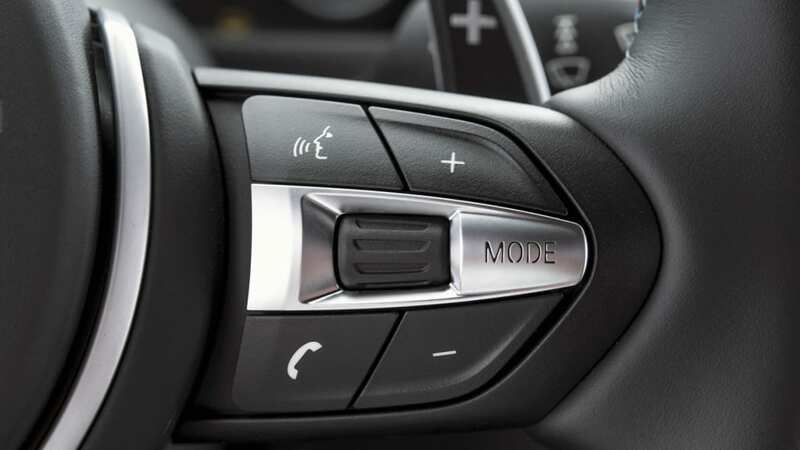 However, the automaker expects fewer than 20 percent will choose to row their own gears, with most ponying up for the optional seven-speed M double-clutch transmission (M-DCT). Both gearboxes send power rearward through a lightweight carbon-fiber reinforced plastic (CFRP) drive shaft to the Active M Differential, which uses an electronically controlled multi-plate limited-slip differential to maximize power delivery through the rear wheels. It's a sophisticated and surprisingly effective solution. 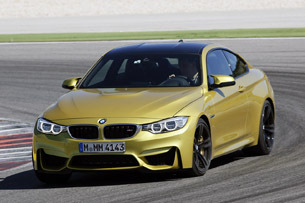 BMW says the M4 will accelerate from 0-60 In 4.1 seconds, but my gut say it's easily a few tenths quicker. 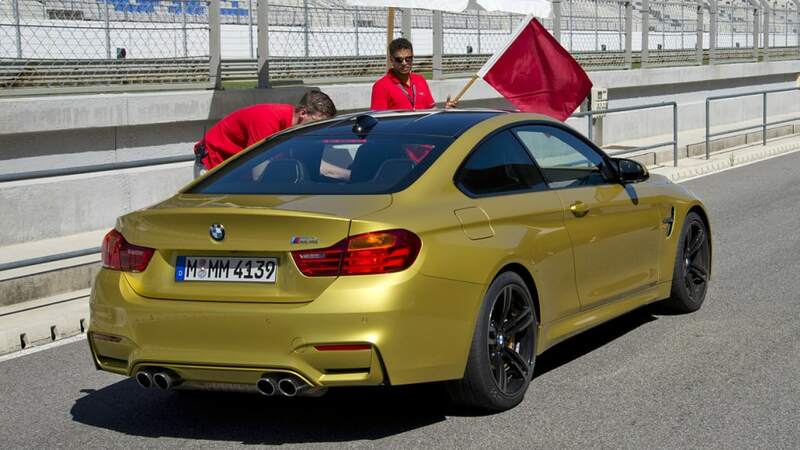 BMW engineers have burned drums of midnight oil in an attempt to keep the M4's weight to a minimum. 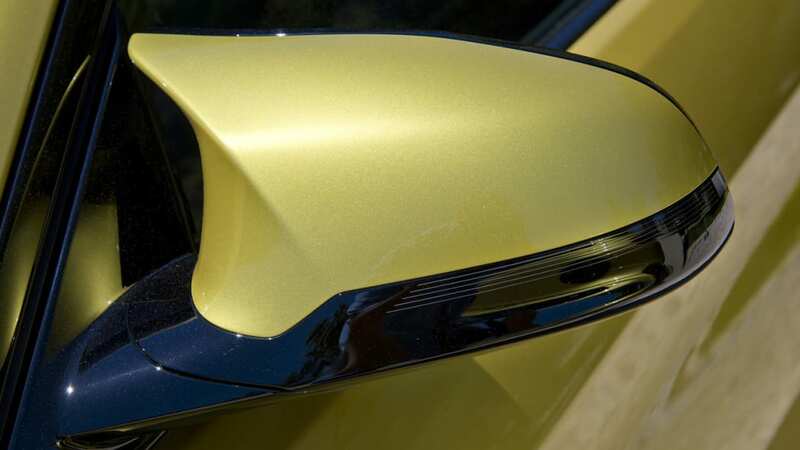 According to the automaker, the new coupe has shed nearly 180 pounds compared to its predecessor, with much of the weight loss coming in the form of carbon fiber and aluminum replacing steel sheet and castings. 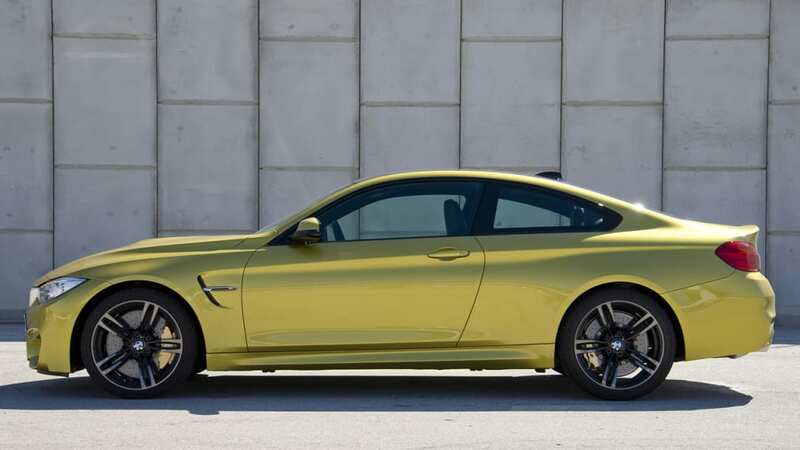 The lightweight composites and alloys are found on the roof, hood, trunk, suspension arms, chassis braces and strut brace, just to name a few, and they allow the M4 to tip the scales at 3,585 pounds in US trim. Mash the accelerator from a standstill, and the M4 tears off the line with a hint of wheelspin as the M Diff hunts for grip. Turbo lag is imperceptible and the power delivery is smooth and linear – much like an electric motor – as the coupe launches forward with surprising quickness. 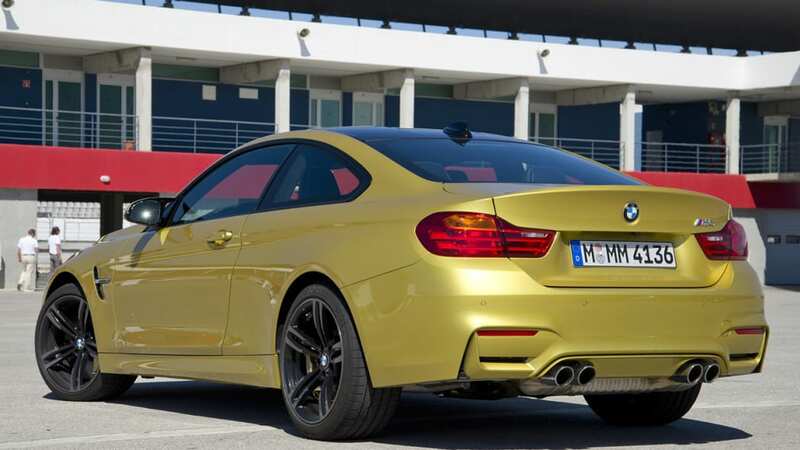 BMW says the M4 will accelerate from 0-60 In 4.1 seconds, but my gut say it's easily a few tenths quicker - that's the number in our stats. It's not just an out-of-the-blocks sprinter either, as the acceleration pulls well right up to the electronic limiter (unrestrained, the M4 should do slightly better than 180 mph). 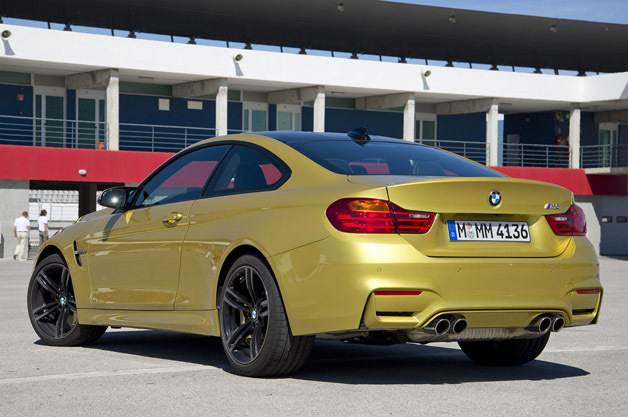 Driving enthusiasts will crave the M4 for what it does best – push the performance envelope to stratospheric levels. The soundtrack is throaty and deep, playing a tune that sounds more like a V8 than an inline-six – yet this is where things get a bit odd. 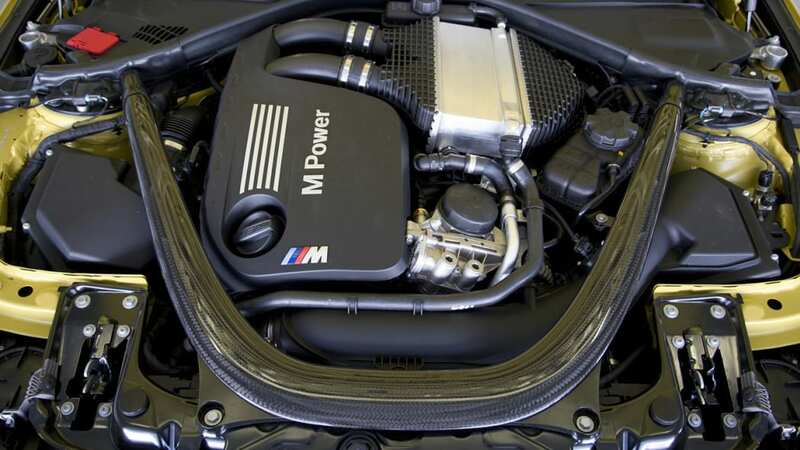 As it's done with its M5 and i8, BMW is piping engine sounds into the cabin of the M4. The company's logic is that the driver needs auditory cues to discern where the engine is within its power band. 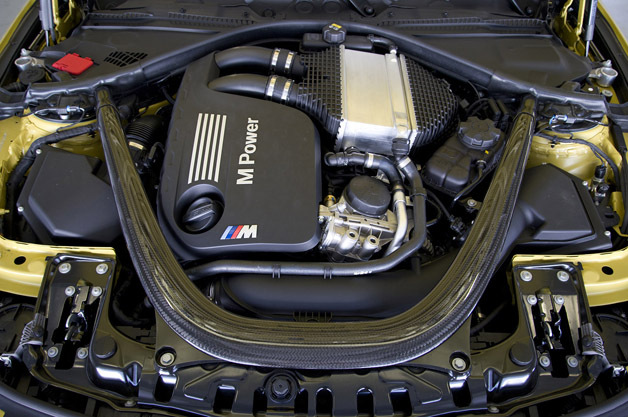 Concerned that today's automotive cabins are too isolating, the automaker uses Digital Motor Electronics (DME) to synthesize engine noises that are then piped through the M4's audio system (to be clear, the sound the driver hears is not an otherwise amplified or prerecorded engine note). The result of this trickery is a pleasingly aggressive sound that changes pitch with each gear. Although my ears could not determine where the noise was coming from, my brain accepted it as the truth, and I suppose that's what really matters. 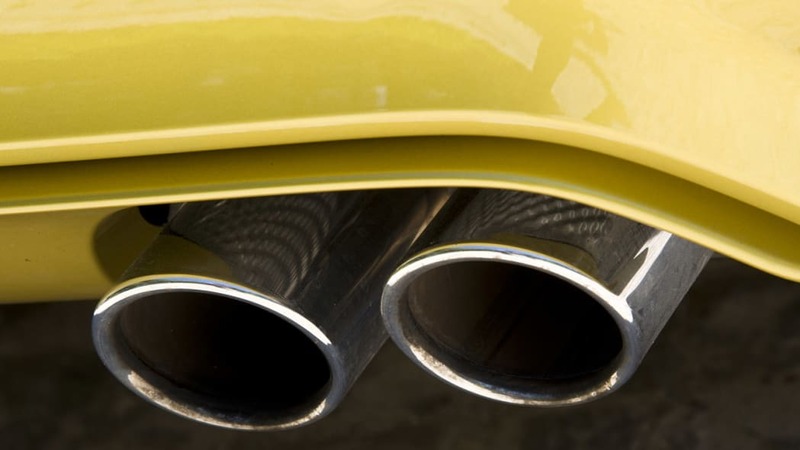 Those outside the vehicle are treated to a genuine combustion soundtrack, courtesy of quad pipes that have a mechanical flapper to allow nearly unrestricted flow under heavy throttle. Wide-open highways are an M4 playground, with the coupe's high-speed stability shining thanks to clever aerodynamic tricks. 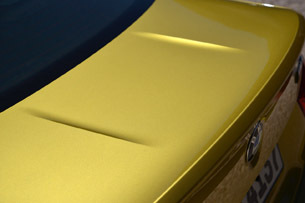 The M gills, on each front quarter panel, are functional to optimize airflow around the wheel arches, and the composite rear decklid has been molded with an integrated spoiler to eliminate the need for a tacky add-on. 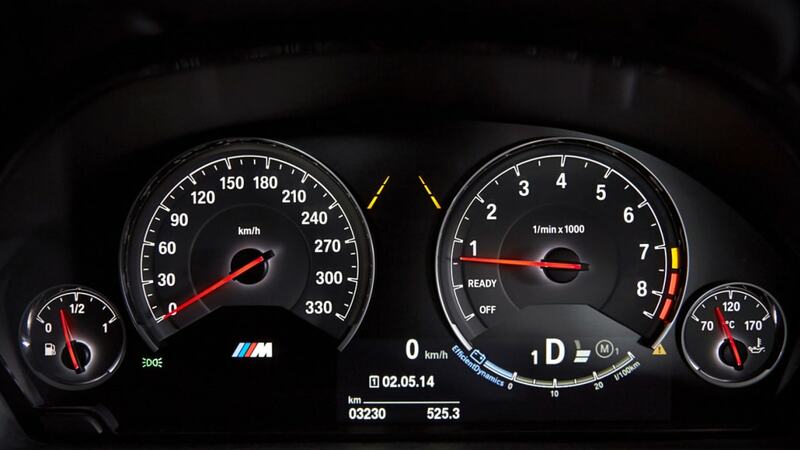 I nudged the two-door's speedometer needle three-quarters around its dial (the launch vehicles had higher limiters, as US-bound cars will be restricted to 155 mph) and it cruised with the stability of a 760Li limousine. There is plenty of wind noise at maximum velocity, especially around the stylized exterior mirrors, but that's to be expected when a large volume of dense atmosphere is being pushed aside. 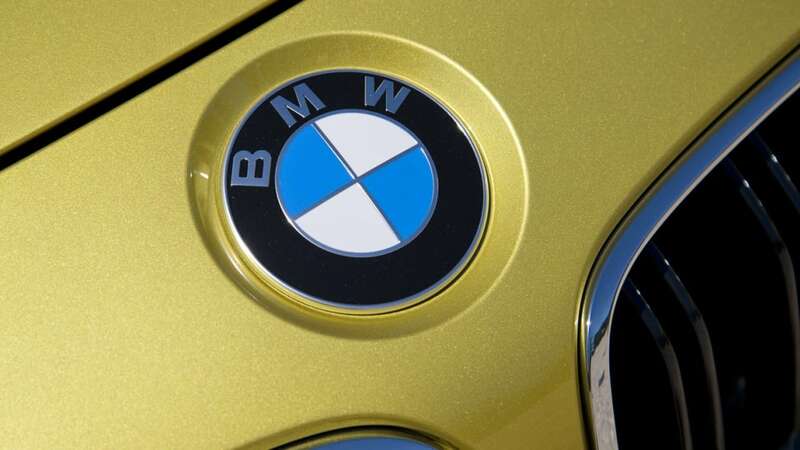 All 4 Series models are competent at posted speed limits. 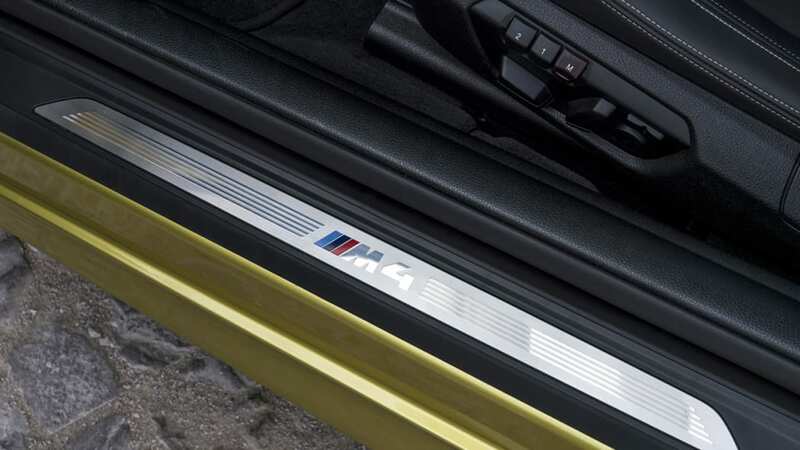 In fact, I would argue that the 428i and 435i models are in fact better choices for those who never approach the car's limits or intend to visit a track, as they both offer smoother rides, quieter cabins and greater efficiency. 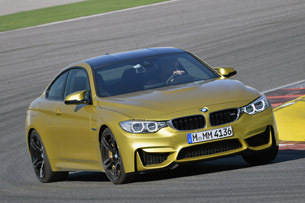 Yet driving enthusiasts will crave the M4 for what it does best – push the performance envelope to stratospheric levels. 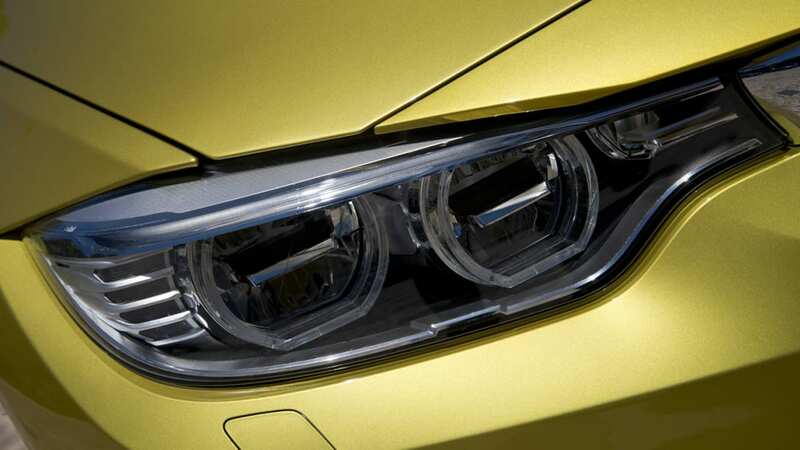 Few cars become as transparent as the M4 when driven at the limit. Lost on a back country road in Portugal, chasing the tail of an identical M4 piloted by an equally talented driver, the coupe proves incredibly competent and balanced. 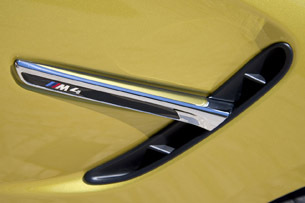 (I kept the dampers in Comfort, which worked well, as it still felt stiffer than the firmest setting on the 435i.) The electrically boosted steering still doesn't quite deliver my desired level of feedback – even with its upgraded Variable M Sport rack – but at least it's highly accurate. The brake pedal feels firm and the gearbox's shift logic approaches mind-reading levels. 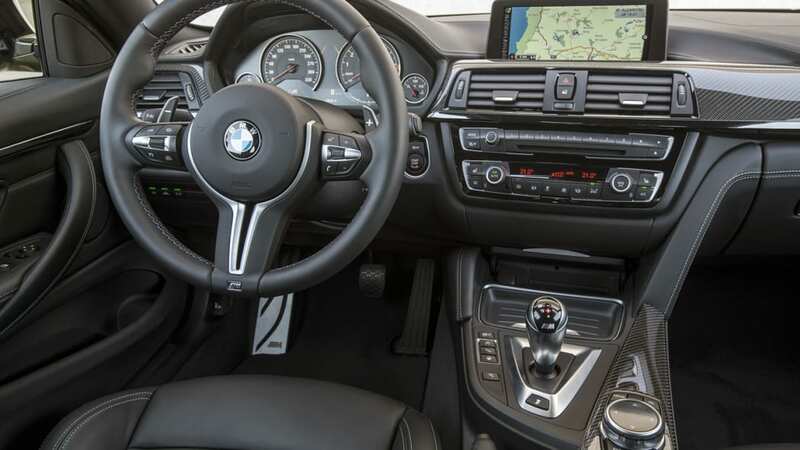 In much the same way a superb mountain bike, surfboard or golf club becomes an extension of the body while focused on the task at hand, the BMW telepathically obeys every twitch of its steering wheel, stab at its brake pedal and accelerator input. 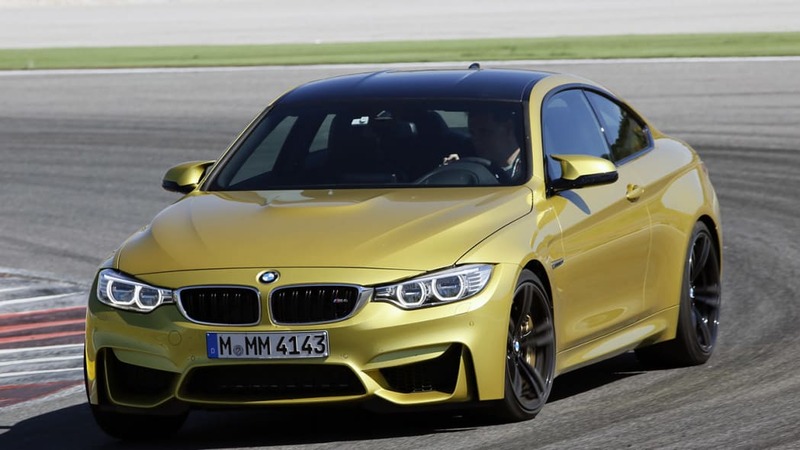 Few cars become as transparent as the M4 when driven at the limit – the two-door is magical above 8/10ths. After more than an hour of this exercise, my cheeks hurt from smiling so much. Much of its talent is credited to the platform, which has been stiffened, braced and reinforced for its new role. But an equal amount of praise is directed towards the adaptive suspension, with upgraded M-specific kinematics, geometry and tuning. And the staggered tires, sticky Michelin Pilot Super Sports (255/35ZR19 and 275/35ZR19) are big players in this game, too. 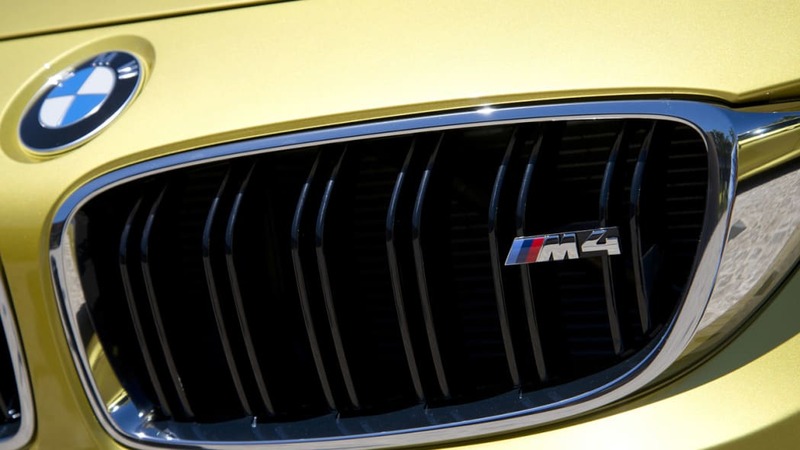 Each of the M4's individual ingredients are stand-alone spectacular, a mix that yields impressive results. While deserted country roads are challenging, much of my driving concentration is spent wondering what lays ahead around the next bend (Portugal apparently has no leash laws, as there are unfettered dogs everywhere). 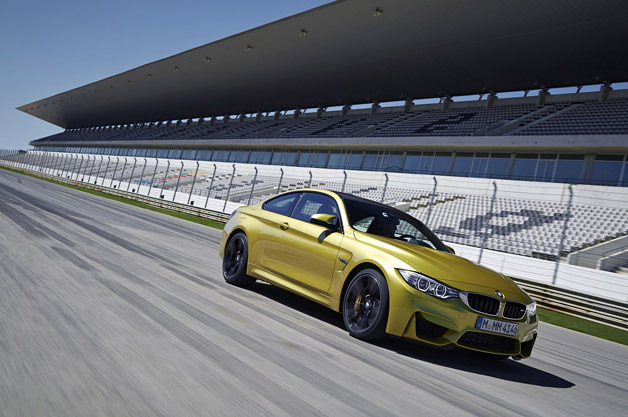 Those concerns evaporate on the Portimão racetrack, a circuit that proves to be the perfect venue to push the M4 to its absolute limit. 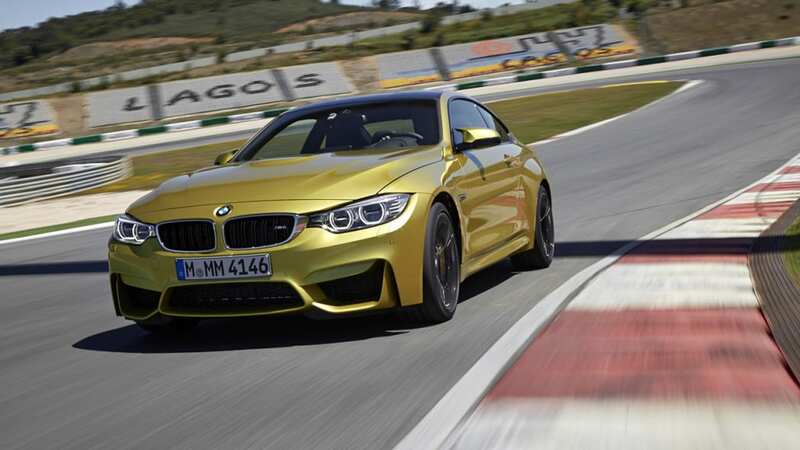 The brilliantly uncompromising M4 is equally capable on the street as it is on a racetrack. The track is smooth and challenging, with countless elevation changes. 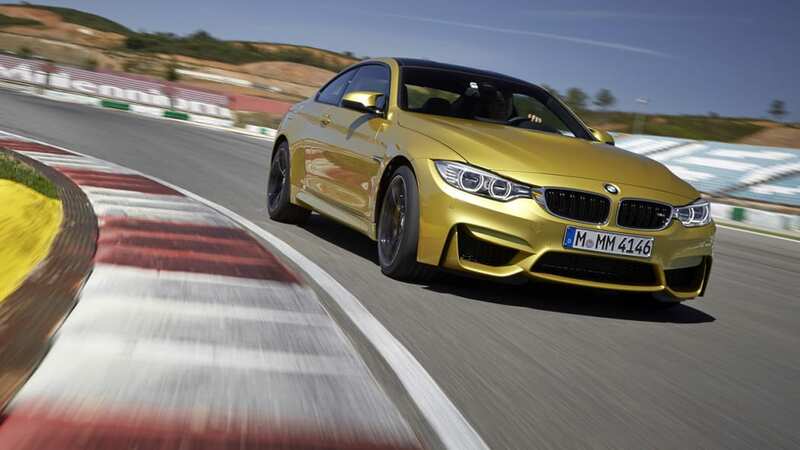 As it did on public roads, the M4 again proves unfazed by the brutal task at hand. Even though the speeds are much higher, the wide surface allows me to kick the tail out in glorious power slides. There really is no substitute for gobs of torque. The twin-turbo six pulls much stronger than the old V8 ever did, especially at the low end of the tachometer, and its quick response allows the driver to add and subtract power in real time. 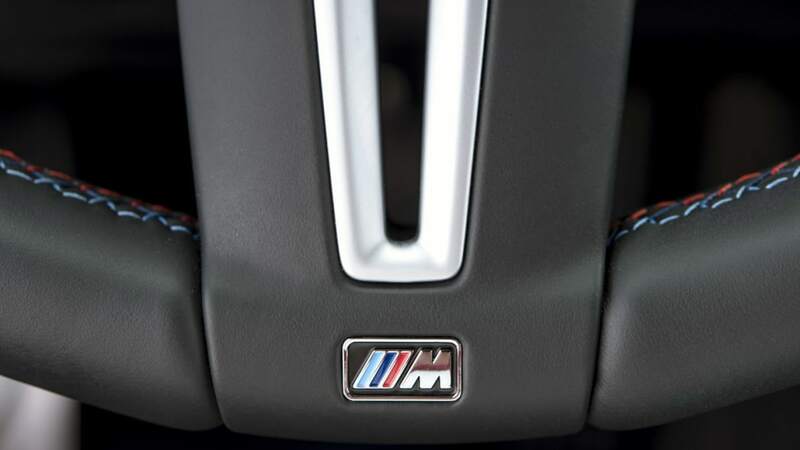 Many turbocharged engines require an early jump on the throttle to combat lag, but that's not the case with this BMW. Track driving is hardest on the brakes, where the assault is brutal and relentless. 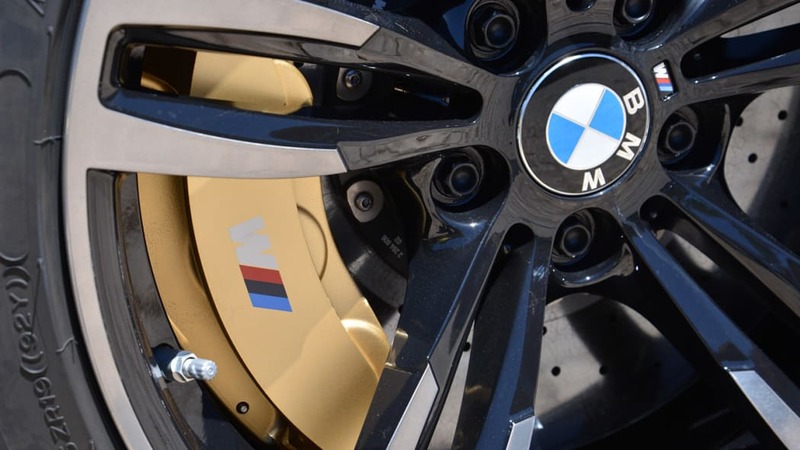 The M Carbon Ceramic Brakes are an expensive option that don't shorten stopping distances or save any weight (the rotors are lighter, but the four- and six-piston calipers are heavier), yet they are nearly immune to fade. The ceramic stoppers worked well, with no scares involved, but I was unable to master the relationship between pedal effort and braking distance, continually stopping too short, or too long. I should also mention that that the units made a lot of brushing noises when hot. By all measurements, the F82 M4 is a legitimate successor to the E92 M3 in its driving dynamics, performance, engineering and efficiency. 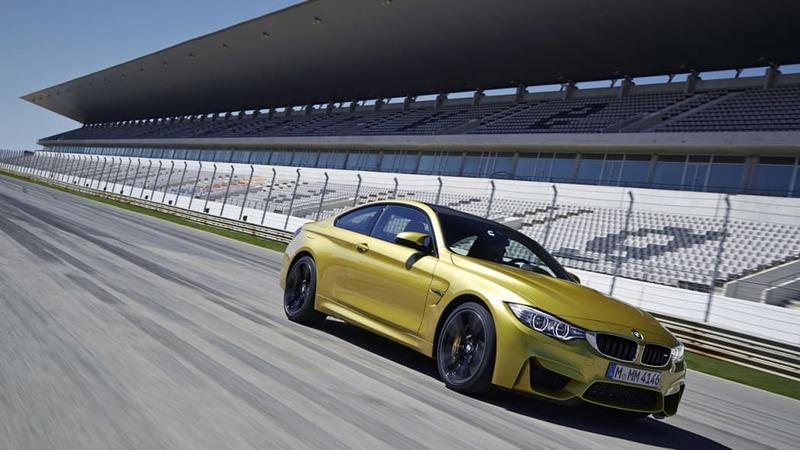 For those obsessed with numbers, BMW says this M4 coupe will lap the famed Nürburgring Nordschleife a full 15 seconds quicker than its predecessor (and five seconds quicker than the current F10 M5). 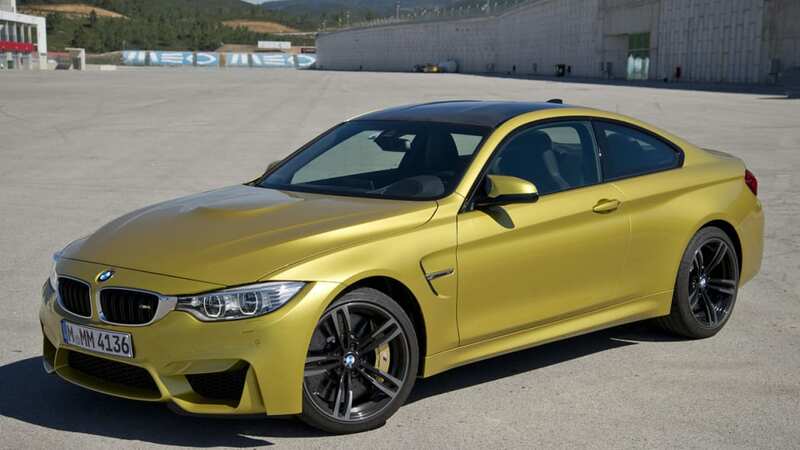 More importantly, however, is that BMW has not altered the M3's long-celebrated recipe with the arrival of the M4 – the new model debuts as a brilliantly uncompromising two-door sport coupe that is equally capable on the street as it is on a racetrack.